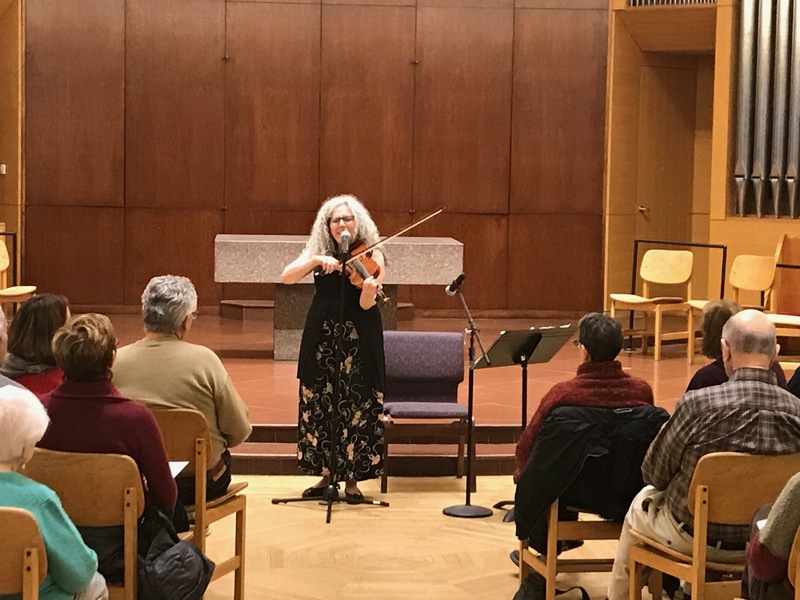 Saturday, March 16, 7pm the Women of Temple Beth Emeth an the TBE Music Fund will jointly sponsor a one-of-a kind, fabulous event. Alicia Svigals of the Klezmatics. 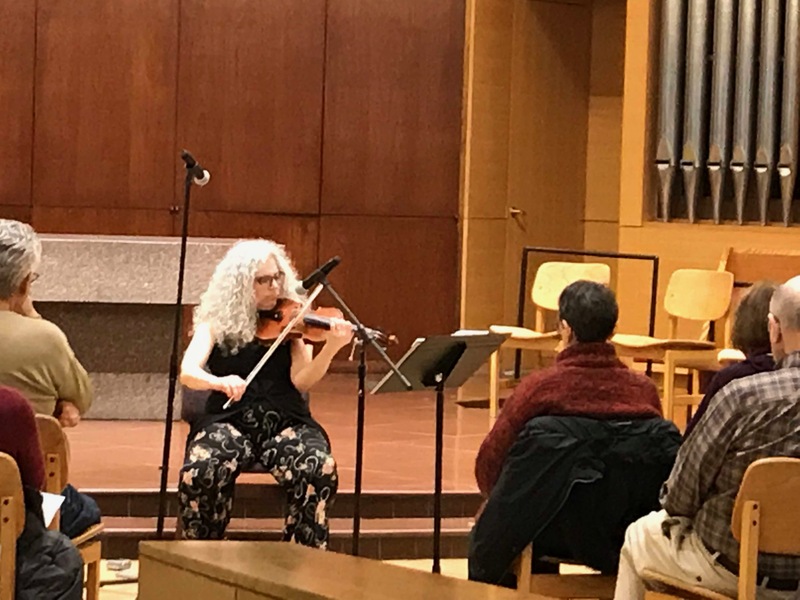 Come an enjoy an evening of Yiddish song, poetry, and Klezmer music. Last seen as a the performing artist after the presentation of The Yellow Ticket at the Michigan Theater. 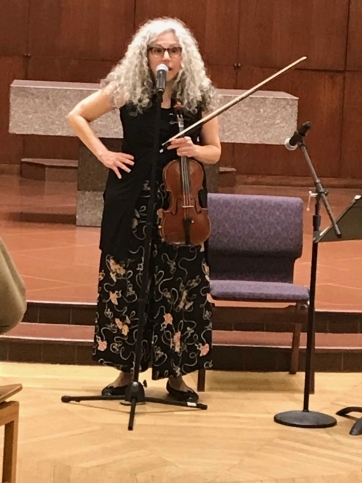 Composer/violinist Alicia Svigals is the world’s leading klezmer violinist and a founder of the Grammy-winning Klezmatics, which she co-directed for seventeen years. She has written for violinist Itzhak Perlman, the Kronos Quartet, playwright Tony Kushner, documentary filmmaker Judith Helfand, singer/songwriters Debbie Friedman, Diane Birch et al, and has collaborated with them as a performer and improviser as well as with poet Allen Ginsberg, Robert Plant and Jimmy Page of Led Zeppelin, Gary Lucas and Najma Akhtar, and many others. She has appeared on David Letterman, MTV, Good Morning America, PBS’ Great Performances, on NPR’s Prairie Home Companion, Weekend Edition and New Sounds, and on the soundtrack for the L-Word. Her klezmer roots band, Alicia Svigals’ Klezmer Fiddle Express, plays at festivals around the U.S. and the world: www.youtube.com/watch?v=j-sXLevOXrE. Svigals was awarded the Foundation for Jewish Culture’s annual New Jewish Music Network Music Commission for her original live score to the 1918 film the Yellow Ticket. She has been a fellow at LABA – a non-religious house of study and culture laboratory at the 14th St. Y in NYC which every year invites a group of artists to consider ancient texts and create work that pushes the boundaries of what Jewish art can be; while at LABA she composed a song cycle based on Yiddish poetry (samples here: www.labajournal.com/2014/07/seduction-in-eynaim-a-maternal-song-cycle/).